It is very difficult to respect your ex after a divorce. My divorce ended because of infidelity. How could I possibly show any respect to my ex? What I learned is that over time, respecting your ex is what is best for many reasons, and here are a few: your children, to ease tension, to once and for all MOVE ON! When you and your ex respect each other, you are teaching your children how to respect others. Your children learn from YOU. You are also teaching your children to continue to respect the other parent through this difficult situation. Showing respect to your ex also helps your children feel like they are not being put in the middle of the divorce. This also shows your kids that they are not at fault. The respect you show your ex also helps you co-parent effectively and when you co-parent effectively your kids respect you. Respecting your ex will eventually help relieve tension between the two of you. It will take time and it doesn’t happen overnight. The lines of communication will get better, and it will help conversations progress positively. It will help an uncomfortable situation manageable and will reduce the tension. The respect you show your ex will go along way and benefit both of you. Respecting your ex can help you get over the relationship you once had. 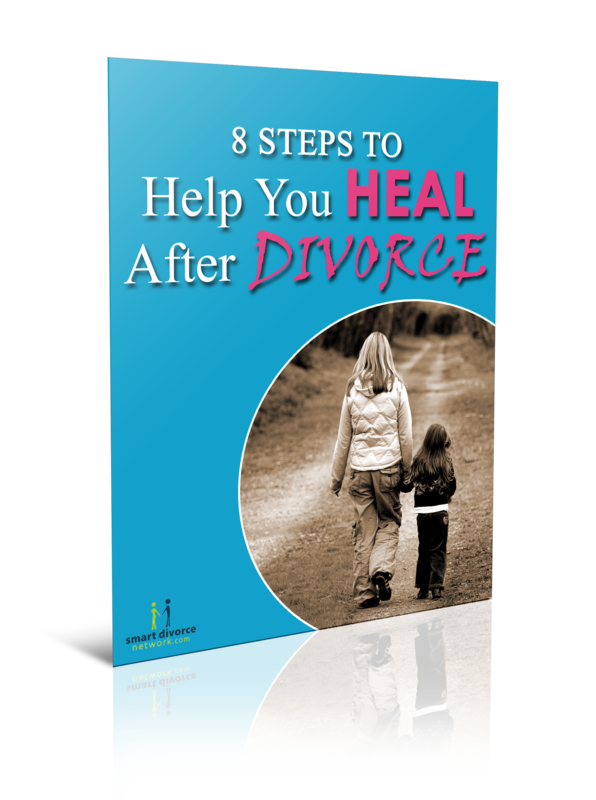 Moving on is a huge part of divorce. Life does go on and will be great again as long as you take the step to respect your ex, stay positive and get over the relationship you once had. Once you can respect your ex as a parent of your child/children, you will be able to move on a lot faster and with more confidence. Now is time to respect your children and yourself by respecting your ex. 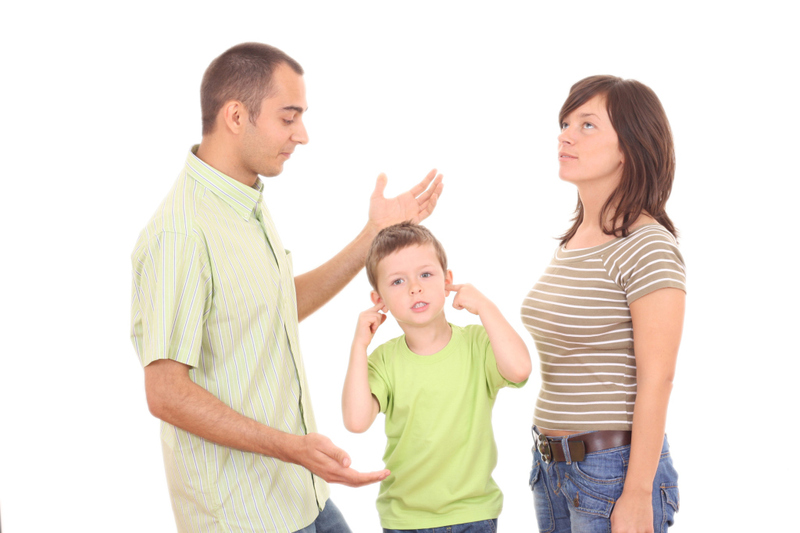 Take the time to work on this aspect of the divorce, not only for you but also for your children. They may not realize it now, but somewhere down the road, they will thank you for it! What happens when a lawyer gets divorced?